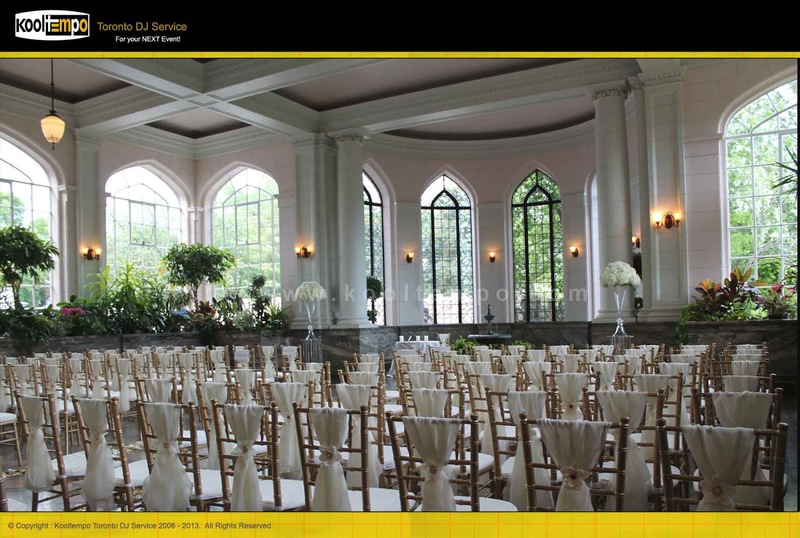 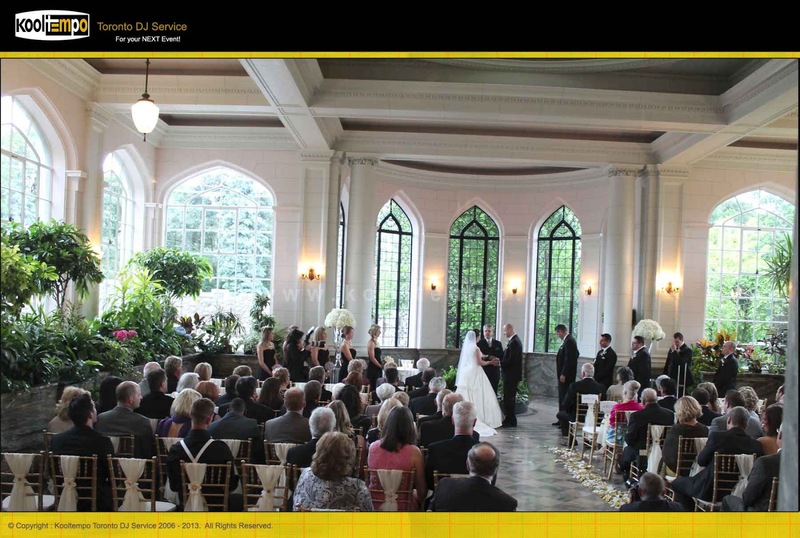 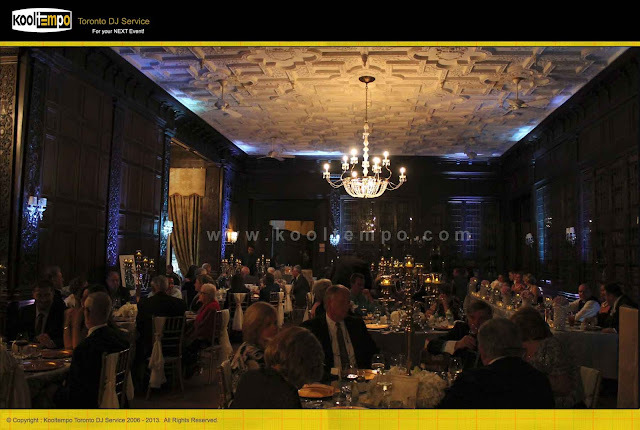 Wedding Ceremony & Reception at Casa Loma in Toronto. 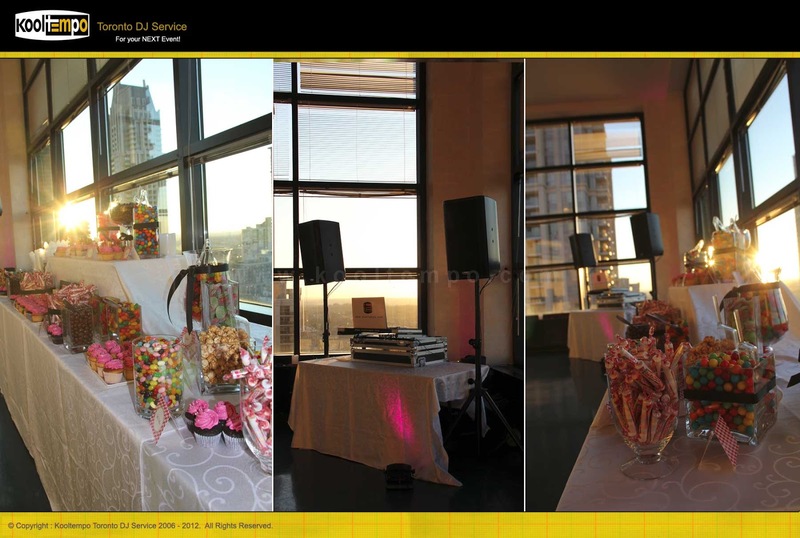 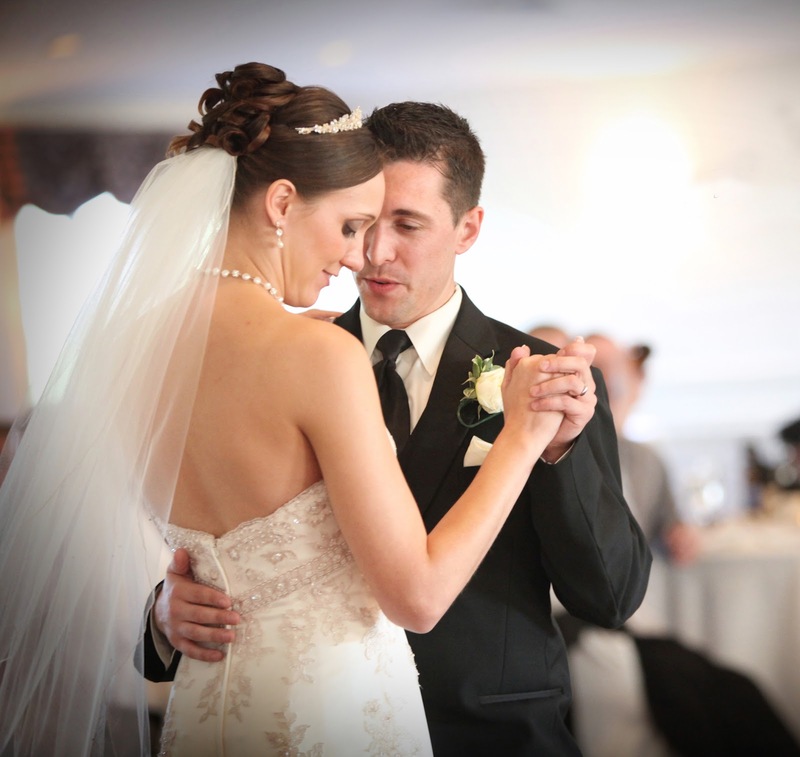 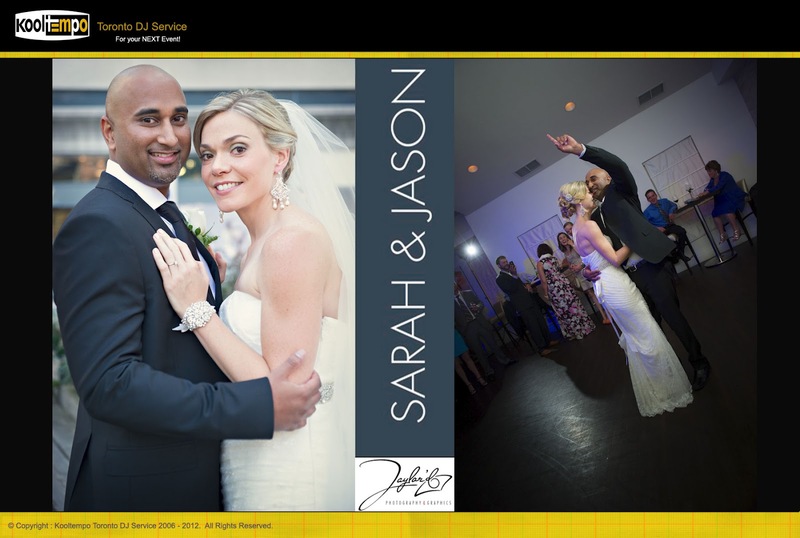 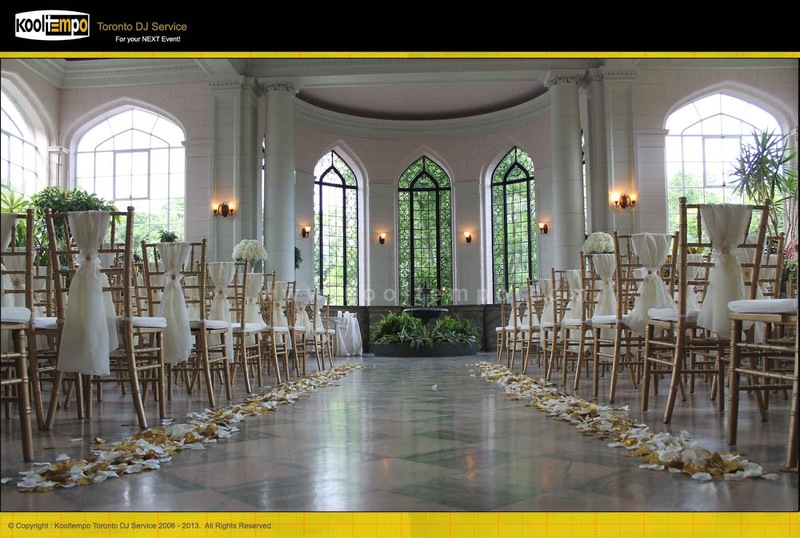 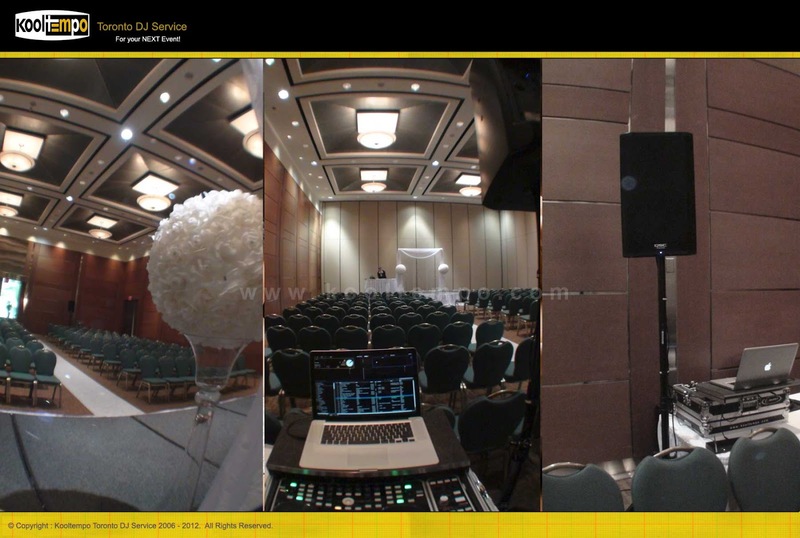 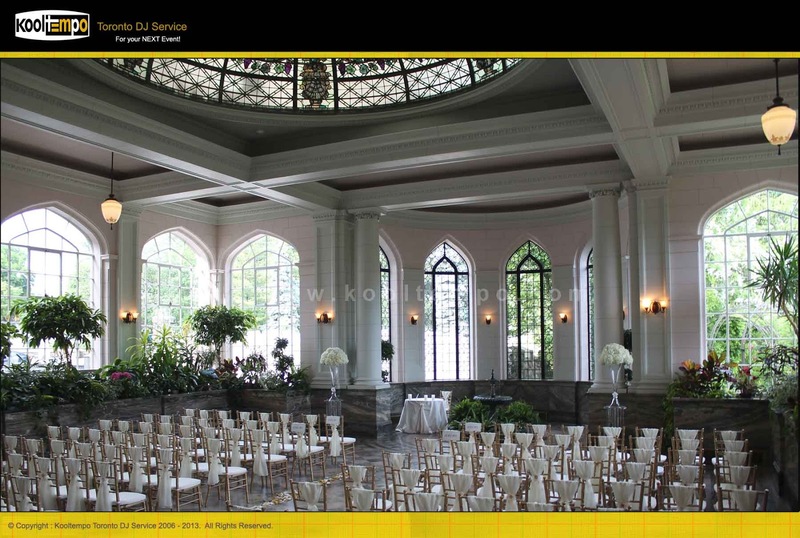 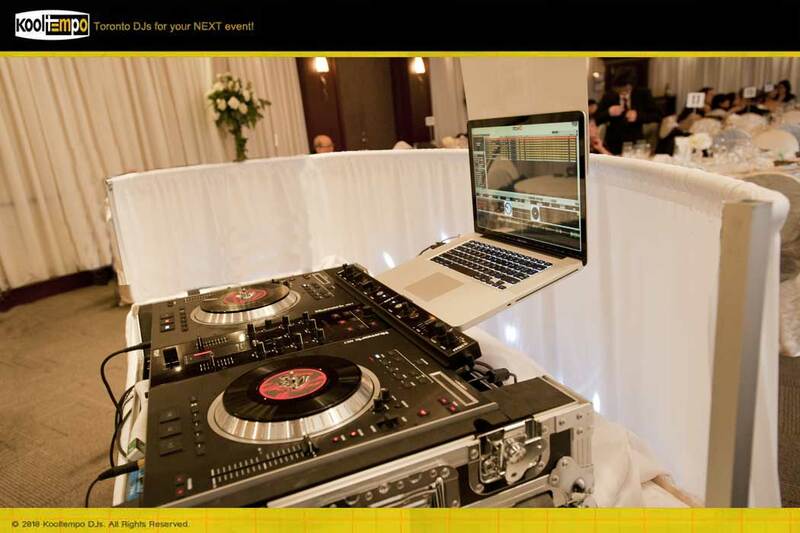 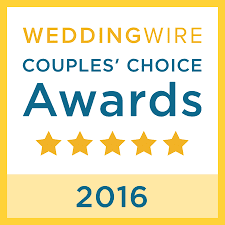 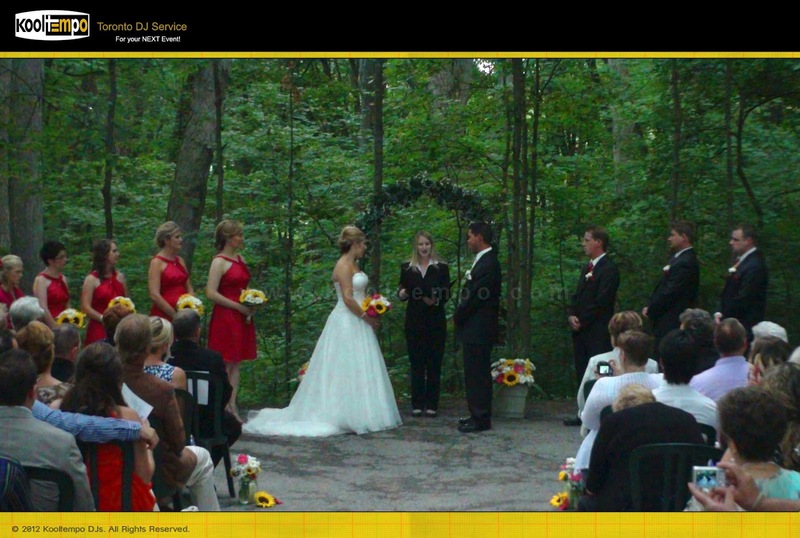 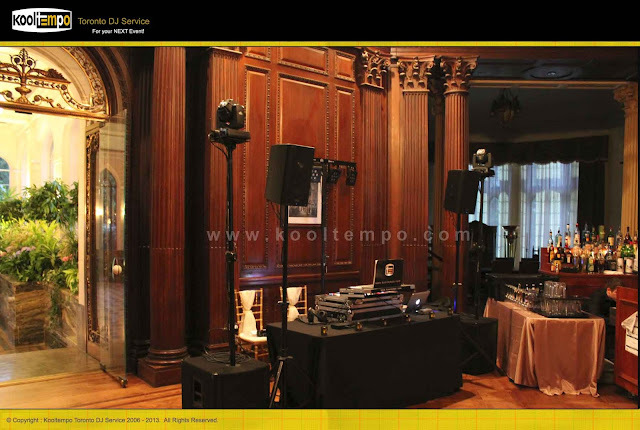 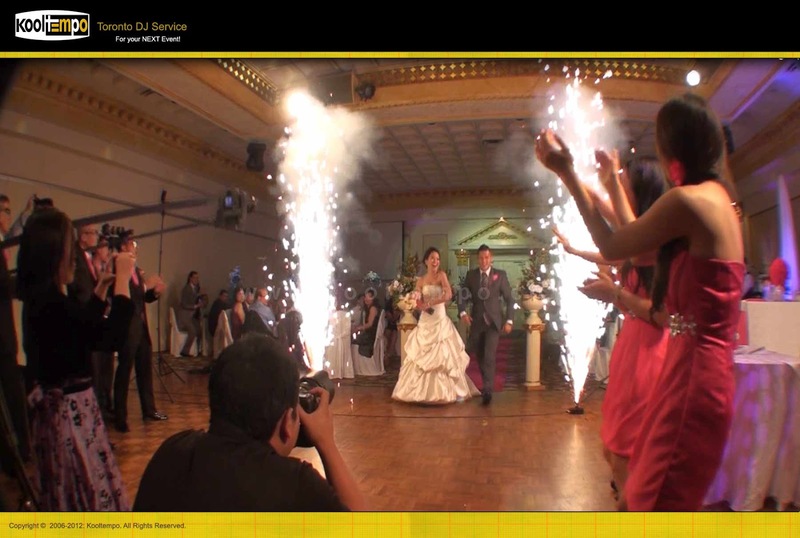 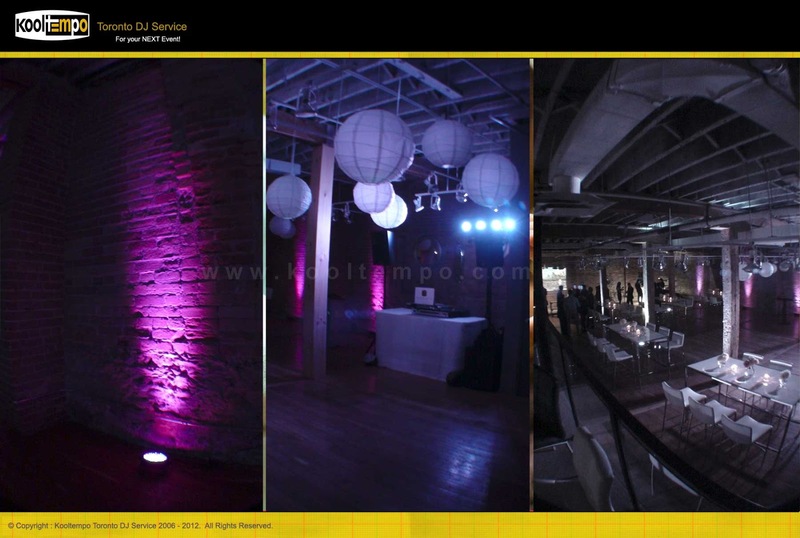 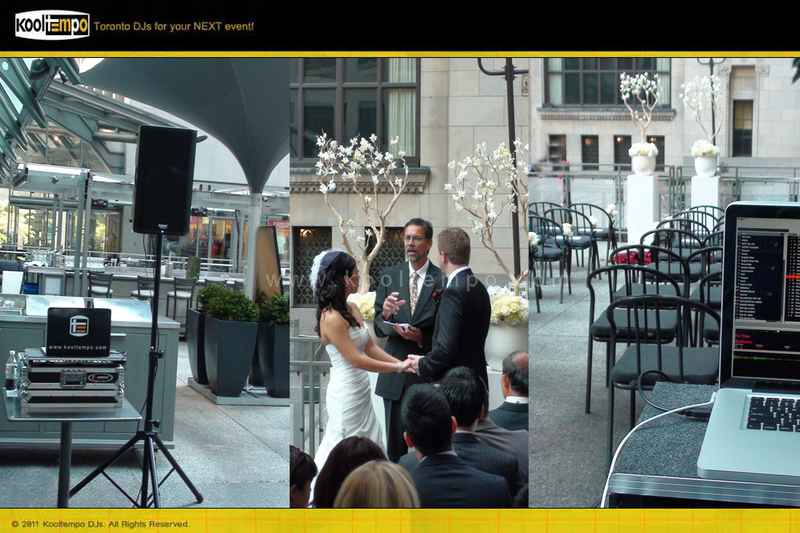 There were approx 130 guests at this Wedding and Kooltempo Toronto DJ Service provided music as well as up-lighting for this beautiful Wedding. 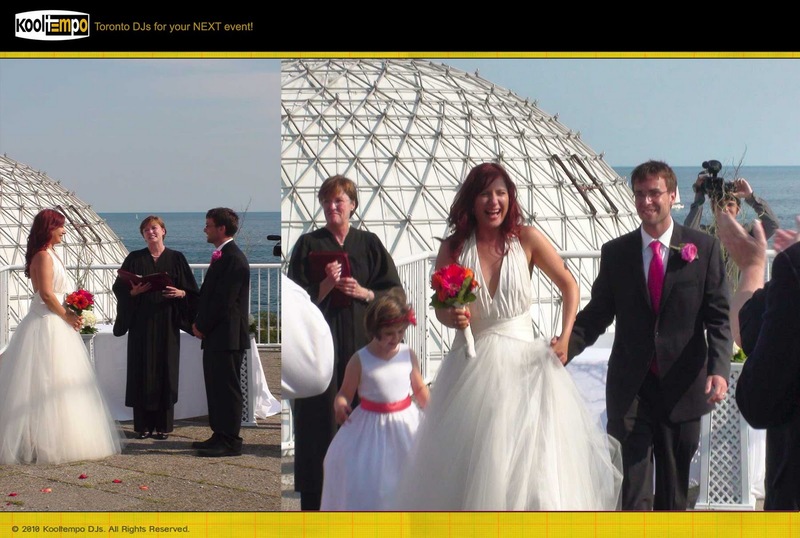 The Moment the Bride & Groom said "I-Do"